Whether it’s her love for events or her communications background, Maria always had the vision of starting her own event business. She knew she needed to find a creative and unique way to enter the industry. 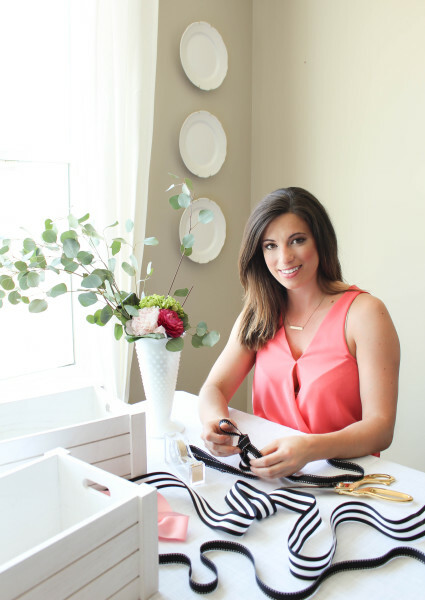 After designing a gift basket for her friends engagement party, she recognized that making gifts was more than just something fun to do, it was the start to her business. Today, Maria has the pleasure of working with amazing clients and vendors and continues to work towards changing the gift giving industry, and creating beautiful and unique weddings for her clients.